You are here: Home / Events / Call to Action / City of Pickering ready to “embrace” airport! 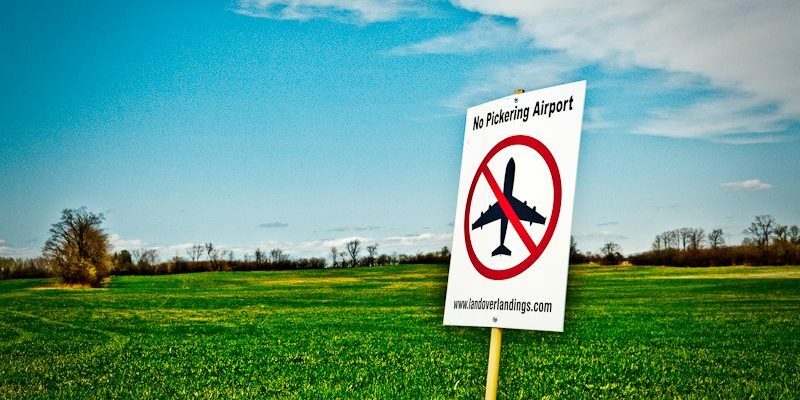 The City of Pickering “embraces” an airport on farmland! Join us in telling our MPs that we do NOT. In a move described as ‘sneaky’ and ‘underhanded’, this week council broke with 45 years of history and declared itself in favour of the proposed Pickering airport. The recommendation in support of an airport was buried in a bid to attract Amazon – a prospect that’s sending ripples through big cities all across the continent. One would have thought that any possibility of welcoming the American e-commerce giant to Pickering would have been the main topic of the council meeting. Not so. Instead, Pickering airport was the subject of most of the discussion and delegations. The pro-airport faction had clearly been notified of the recommendation well in advance and was present in force and well-prepared. While the real stakeholders – the residents of North Pickering, the voters in Ward 3, and Land Over Landings – were NOT informed of the meeting’s incendiary purpose by anyone on Council. We learned of it through other channels while enjoying Thanksgiving weekend activities with our families, which left us able to spread the word only the day before the meeting. Council was clearly intent on avoiding the overwhelmingly negative response triggered last November when they attempted to pass a similar motion, also buried in a staff report. 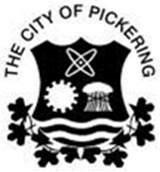 Despite the fact that North Pickering’s councillors had failed in their duty to inform and consult with the people they represent prior to such an important (and historic) vote, the “no” side did appear in Council Chambers and did put forward solid, reasoned arguments against supporting the motion. It was obvious, however, from all that was said on the dais, that reasoned protest was futile, the vote results decided in advance. At one point, those in attendance were told that anyone who believed that agriculture could bring economic revitalization to North Pickering must believe that Mary Poppins will come skipping over the hill carrying baskets of eggs. The farmers in the audience were not amused. Nor were we. The following day the City put out a media release light on detail but notable for its unsubstantiated claims about “thousands of jobs,” “good income,” and “significant expressions of interest” from “several multi-national companies” apparently unwilling to relocate to Pickering until the feds make up their minds about an airport. 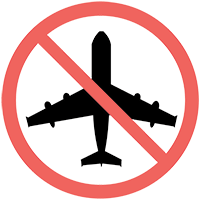 Can multi-nationals really afford to sit on their hands for an indeterminate number of months or years when the GTA and environs have existing – and underutilized – airports eager to do business right now?? There’s lots here that doesn’t pass the sniff test. 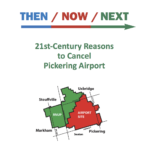 The plain fact is that neither Pickering Council nor the Region of Durham will be making the decision on the Pickering airport file. That decision rests where it always has and always will – with the federal government. So if Pickering Council’s deviousness incenses you as much as it does us, please contact your MP, as we have done, and make your views known. « Leading By Example – Our donors share their passion for this cause!